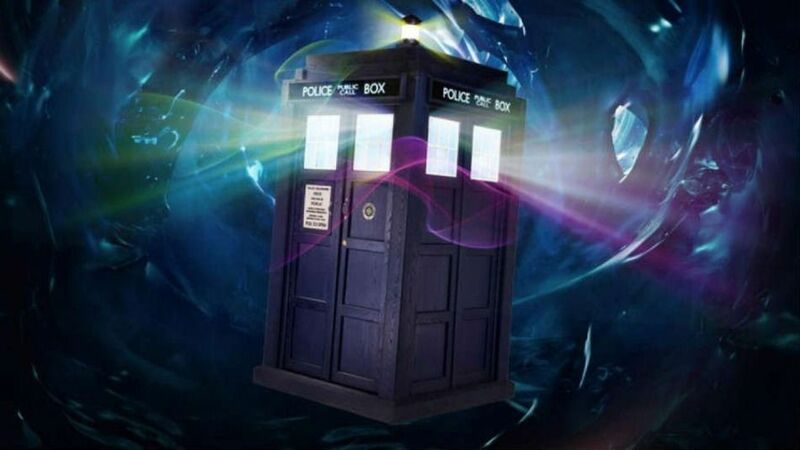 Geeking Out: Doctor Who audio dramas deal! Humble Bundle announced yesterday that they have a new bundle pack ready for you to purchase at any price with the proceeds going to charity, and instead of games, today it’s Doctor Who audio dramas, produced by Big Finish (plus the mobile game Doctor Who: Legacy for good measure). If you’re looking for some Doctor Who media to tide you over after tonight’s Christmas special while waiting for series nine next year, this is a great deal, and it’s available for two more weeks!